Giulia disapproves of your choices in life. 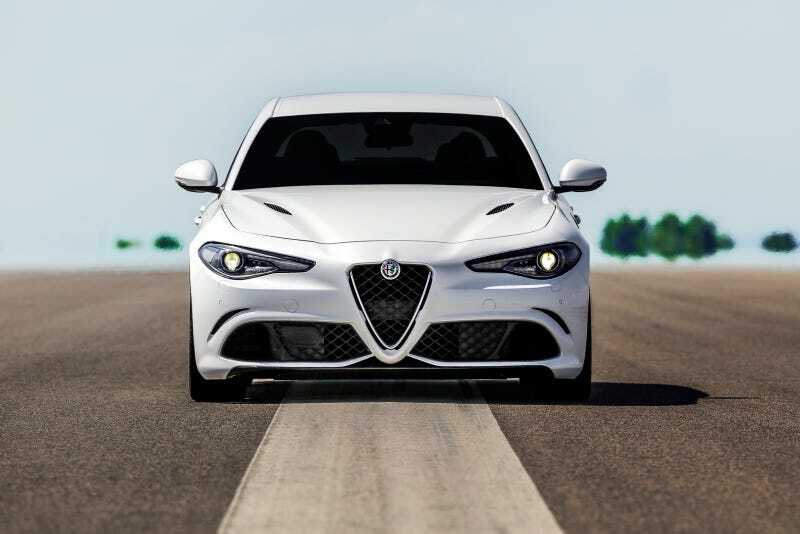 Is it just me, or does the Giulia look disappointed in you (or someone)? I get a Sam the Eagle vibe from this car. In turn, I have always felt a Richard Nixon vibe from Sam and Sergio. Not sure why. What would you caption this car? If I see one better that the above, I’ll change the title on this post. I’m turning this into a series - captioning the vibe a car fascia gives you.